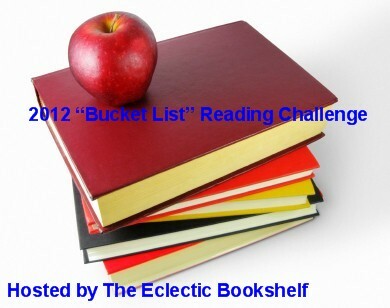 The 2012 "Bucket List" Reading Challenge is the challenge to sign up for if YOU have a list of books that you are dying to read but just haven't gotten to them yet. The rules are simple for this challenge and I've also included a couple of sample "Bucket" Lists to provide a good starting point. NOTE: The link titled "Bucket List" Books is a list that I created and if you would like to add books to that list I encourage you to. 2. You don't need a blog to participate. 3. Create a "sign up" post and link to the linky below. 5. Each month a review link will be posted. 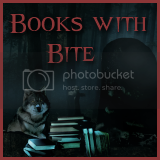 Please feel free to link up your reviews where ever you happen to post them...your blog, goodreads, Amazon, Barnes and Noble, etc. Thanks for hosting, this sounds like a lot of fun.